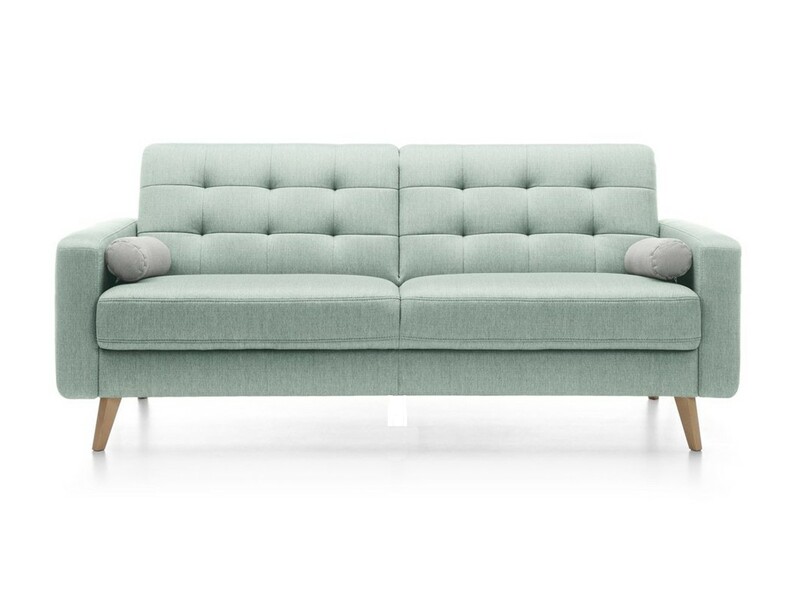 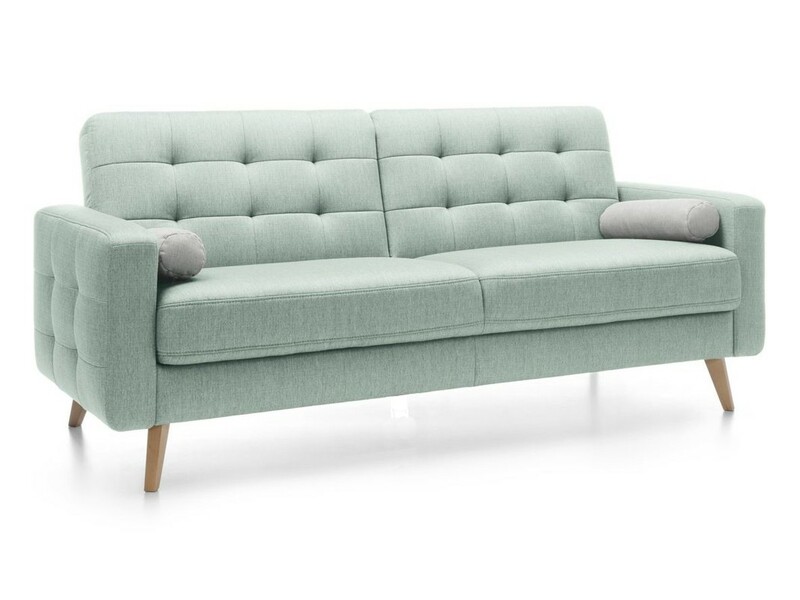 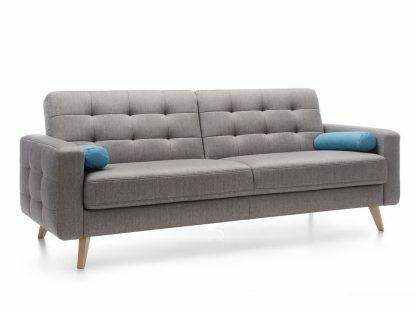 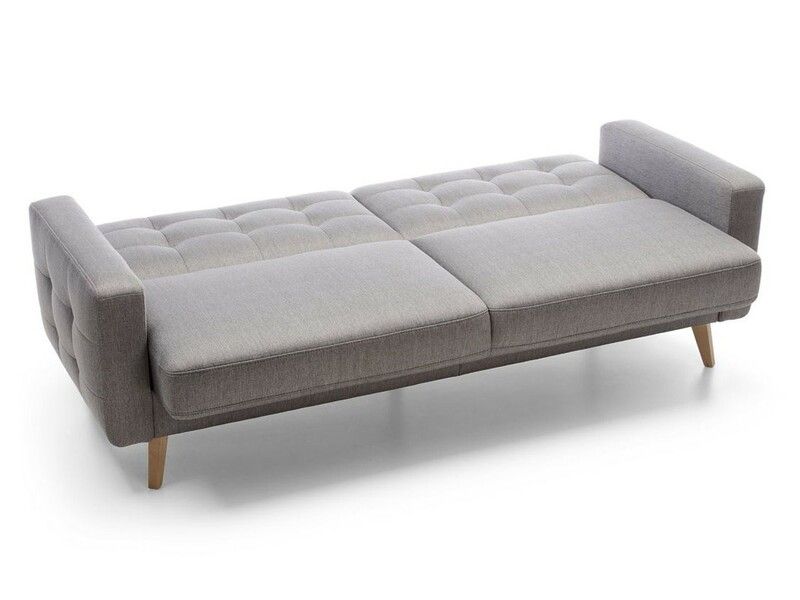 The sofa Bergen was created with the thought of the user's long-term comfort. 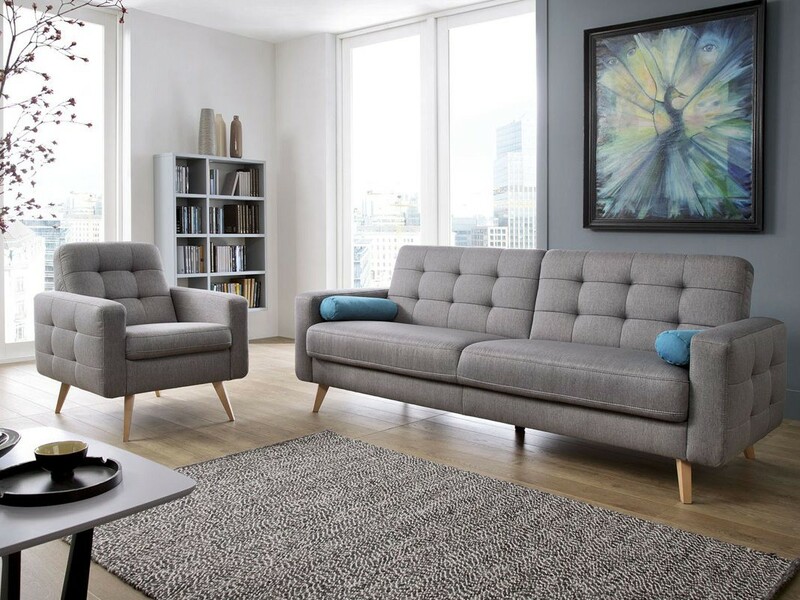 Its design and shape, which consists of simple straight lines decorated with geometric firmware on the armrests and back, are a guarantee of good appearance for many years. The minimalist design allows the Bergen couch to look great in modern surroundings, and even when today's fashion takes place. 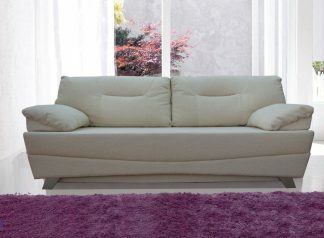 High wooden legs give furniture a special lightness. Sofa Bergen – a triple direct sofa with a mechanism of transformation. 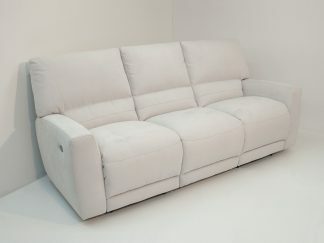 Sofa Bergen provides high-quality comfort of use. 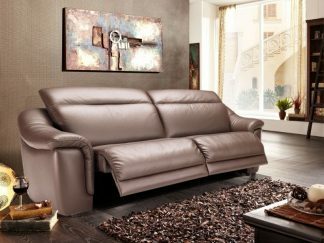 The sofa uses a functional, easy-to-use system that, after unfolding, provides an even surface, elasticity and comfort during sleep. 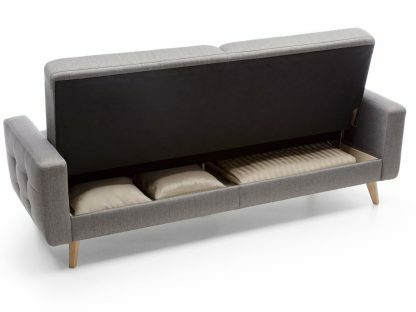 If you need extra storage space, there is a container for bedding in the Bergen couch. 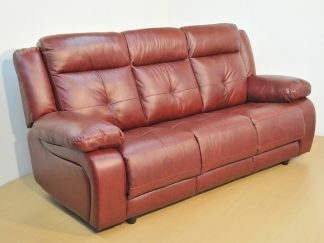 The sofa Bergen looks very good both in the fabric padding and in the leather upholstery.